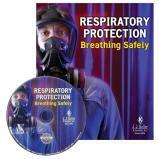 This program focuses on the safety when handling and storage of gas cylinders. 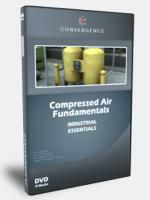 Safely Using Compressed Gas Cylinders - The vast majority of gases used for industrial uses such as welding and cutting is purchased in cylinders. These cylinders must be constructed and maintained in accordance with the Department of Transportation's regulations. 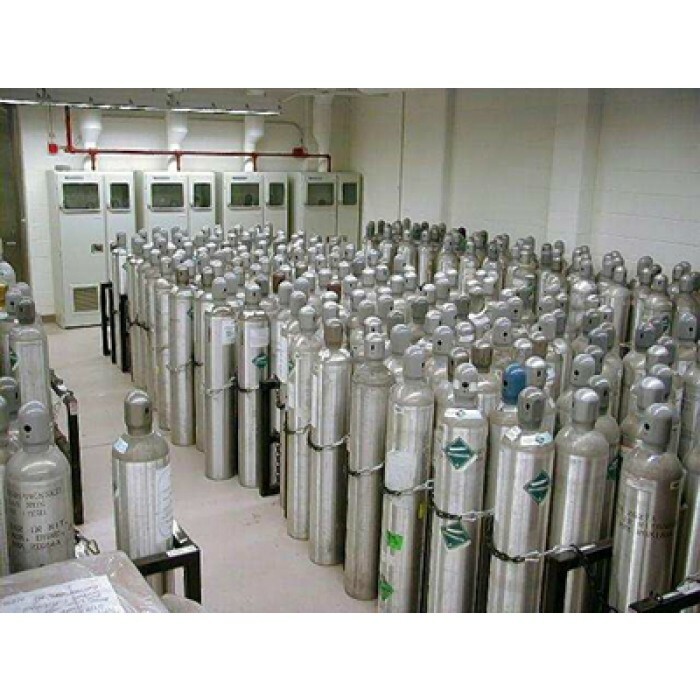 Propane Safety - Liquefied petroleum gas, commonly called LPG or LP gas is a mixture of several hydrocarbon gases. Propane and butane, used separately or in mixtures, are the principal LP gases. Pneumatic tools are powered by compressed air. Common air-powered hand tools include jack hammers, chipping hammers, wrenches, grinders, and nail guns. 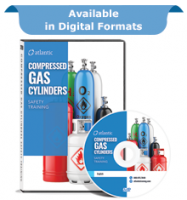 Cylinders training video package teaches manufacturers, organizations, fire departments, hazmat teams and other emergency personnel about proper use of compressed gas cylinders as well as response procedures to leaks, spills, and fires involving this equipment. Proper maintenance is important to any workplace. 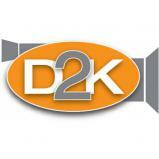 Train your team how to have a safe and clean workplace with this set of maintenance safety topics. Perfect for mine operators and mining contractors looking for the MOST COMPREHENSIVE set of New Miner courses available...anywhere. 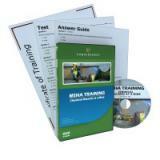 Use this combo-pack to stay compliant with the addition of MSHA�s required mine tour and task-specific training.